WHAT IS QUEEN CITY ADIRONDACK? Queen City Adirondack follows the mission of the parent club in Vermont which is: "To provide an environment where soccer players can learn the game, improve their skills, compete at a high level, and enjoy a complete club experience for an affordable price." 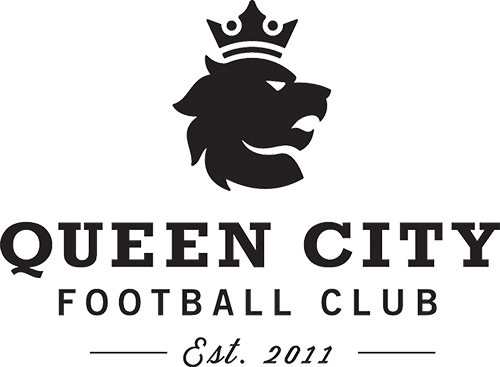 The club is a new opportunity for players in the Plattsburgh area to compete through tournaments and or leagues through a club experience, as well as have cooperative opportunities with other QCFC teams.